The Beatles music will start streaming on music services Dec. 24. The Beatles music is set to start streaming on various music services starting on December 24. This is good news for Beatles fans who don’t have all of their recordings on various analog or digital medias. Starting tomorrow just go to your favorite streaming service and look for and listen to The Beatles there. The Fab Four’s music will stream on all of the leading services including Apple Music, Spotify, Amazon Prime, Google Play, Tidal, Slacker, Rhapsody, Deezer and Microsoft Groove. 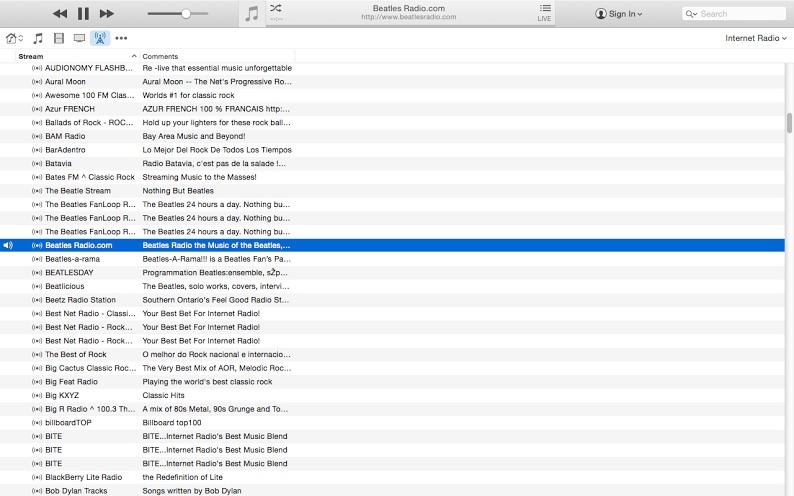 Beatles music has for the longest of time streamed for free on the “Internet Radio” tab of Apple’s iTunes music application as well as on iHeart Radio. 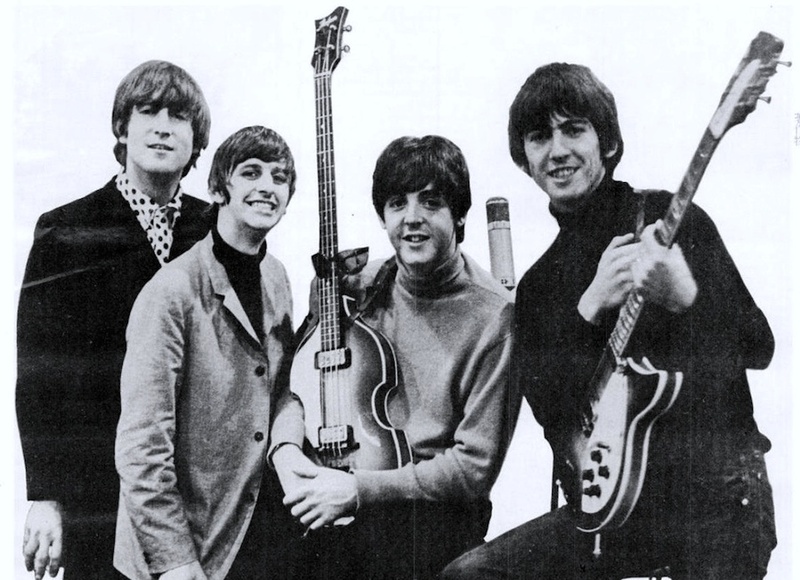 internet radio tab have been streaming the Fab Four’s music for years. This entry was posted in Internet, iTunes, Music, News and tagged Apple, Apple Music, classics, Groove, iHeartRadio, iTunes, Microsoft, music, rock music, Spotify, streaming, The Beatles. Bookmark the permalink.